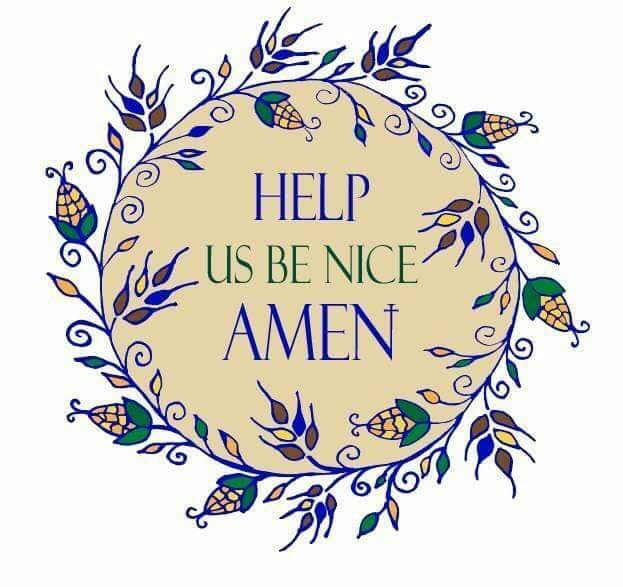 Help Us Be Nice, Amen! You Know Your Son is Orange? I Moved Away From Home So Why Do I Still Live With My Family? Who Needs Myers-Briggs When You Have Corn on the Cob? My Water Tastes Like A Girl Scout Cookie!